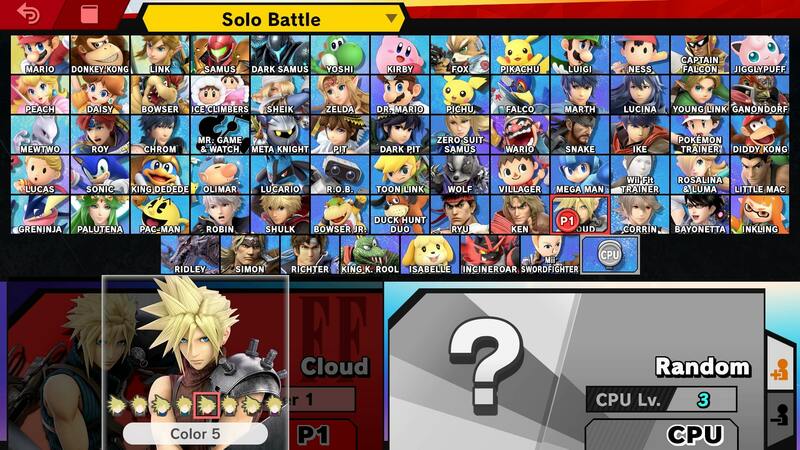 Cloud is back for Super Smash Bros Ultimate, having last appeared in SSB4 for Wii U and 3DS. There have been a number of changes since then, as with the majority of the roster. To help you get to grips with the new playstyles and movesets for all returning characters, we’ve put together character guides for each. In this Super Smash Bros Ultimate Cloud Guide, we’ll outline the changes that have been made since their last appearance. We’ll also detail the Final Smash, and the alternate Costumes that players can choose from. 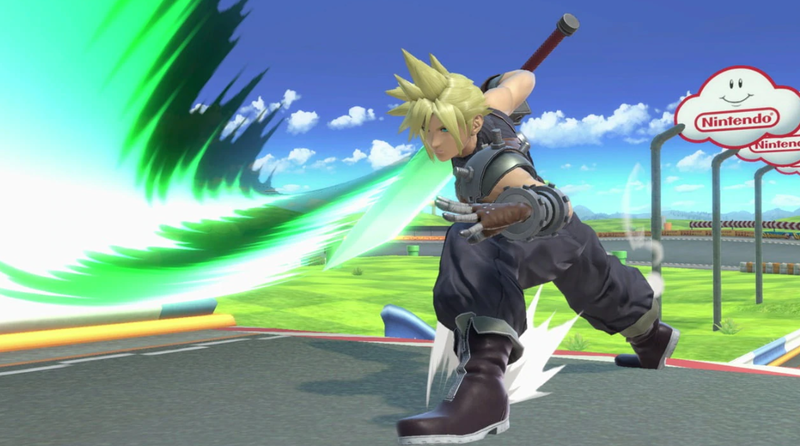 Cloud last appeared in SSB4 for Wii U and 3DS. There have been a fair few changes since then, though Cloud plays in largely the same way as before. To help you get up to speed, you’ll find everything you need to know about Cloud in Super Smash Bros Ultimate in the following guide. The protagonist from Final Fantasy 7, and the remake that’s probably never coming out is Cloud. In the table below, you can find a list of all the moves that Cloud can use in Super Smash Bros. Ultimate. Animations, moves and character design has all been tweaked for the majority of the fighters in Super Smash Bros Ultimate. Let’s take a look at the changes to Cloud that have been made for Ultimate. Several animations have been altered including jumpsquat, dash, Cross Slash, and Limit Break. Down Smash deals less damage. Limit Cross Slash has less knockback. Limit Break gauge is shown above damage meter. Once Limit Break gauge has been filled, players only have a short time to use it before it will start to deplete. Up aerial does less damage. Cloud has some Alternate Costumes that players can choose from. They are simple color swaps of his default design, in black, blue, green, brown, black sleeveless, dark brown, and purple. 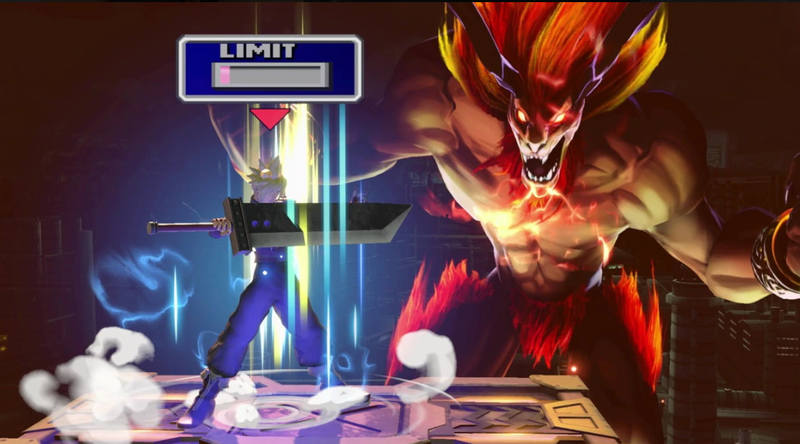 Cloud uses Omnislash once again in Super Smash Bros Ultimate. It’s an awesome move which sees Cloud attacking with his sword from multiple different angles. You can check out Omnislash in the video embedded above. That’s everything we know about Cloud in Super Smash Bros. Ultimate. We’ll be updating this guide and other character guides as we get more info, so be sure to check back in regularly. For more on the game, head over to our Super Smash Bros Ultimate Guides hub. It’s got stages, trailers, details on amiibo, and more.